The Pardes Tefilah Education Initiative will energize, professionalize and transform the field of tefilah education in North America. This initiative consists of running whole school professional development to transform school tefilah, producing the groundbreaking tefilah education guide entitled Reimagining Tefilah Education: Guidelines for Schools, running a Tefilah Education Conference for Day School Administrators (summer 2019), and recently launching a first of its kind Online Tefilah Resource Database. More details about this trailblazing initiative can be found here. Pardes thanks the AVI CHAI Foundation for its generous support of the Tefilah Education Initiative. Visit www.elmad.pardes.org/mmatters for more information and to register. The Pardes-Kevah Teaching Fellowship aims to significantly improve the quality of adult Jewish education in the North American Jewish community. 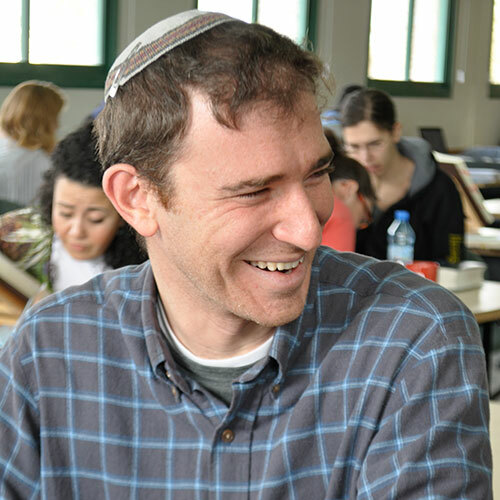 While many fine institutions exist to teach Torah to the next generation of Jewish leaders, rarely are these scholars taught how to teach the Torah that they have learned. Despite the lack of teacher training, Jewish professionals are simply expected to be able to teach Torah well. More information about this wonderful program can be found here.